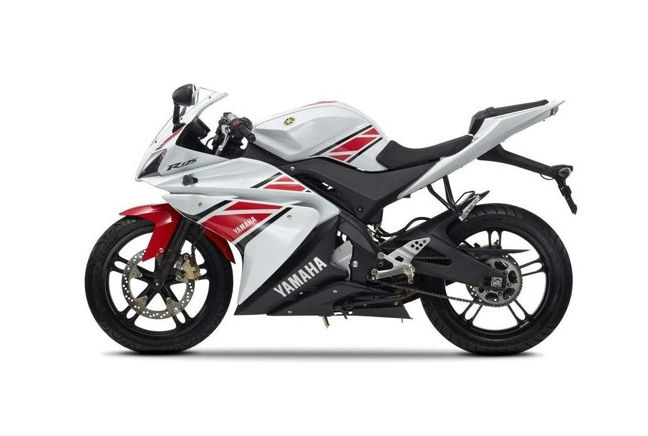 The Yamaha YZF R125 was first launched in 2008 however an updated version was brought to market earlier this year. Normally, a model update brings with it a raft of changes and an increase in price however the Japanese manufacturing giants shunned the latter with prices hovering around the £4,000 mark from new. Undoubtedly, it has been updated from its predecessor, with new styling and parts introduced to allow the YZF R125 to share parts with the MT-125. It still looks like a full-size sports bike – with all the fairings and dynamism of some of the bigger bikes in the Yamaha line-up – however it comes with a 15bhp engine. The YZF R is supremely popular in the UK for a reason; it’s a solid learner-legal 125 but with the looks of a big boy’s bike.